Posted by SizloTech on Aug 26, 2015 in Mobile Phone | Comments Off on IMEI and MEID numbers – How to Find it on Your Phone? 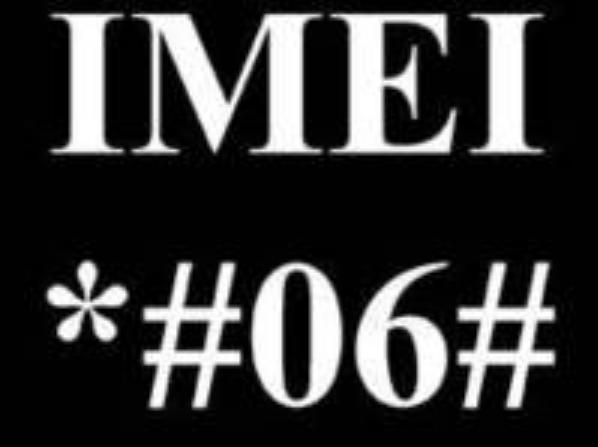 MEID or IMEI number acts as a unique identifier for a cell phone. There are no two devices with the same MEID or IMEI and that’s make this number a great way to track stollen or lost cell phones. Depending on your device, it’s possible to quickly retrieve and record your device’s MEID or IMEI number in various ways. An IMEI number checker is online service for verification and checking of IMEI numbers of cell phones, as well as similar electronic devices with GSM chipset. 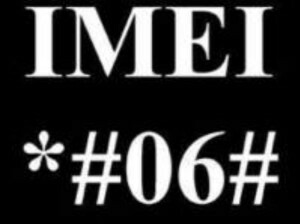 To retrieve your MEID or IMEI number on virtually any cell phone, dial in the universal code: *#06#. You won’t need to press Send or Call button in most cases, because the wanted number will appear on the screen as soon as you finish typing it. Since it’s not possible to copy/paste IMEI or MEID number from the display, write it down. Although most phones tell you whether the displayed number is a MEID or IMEI number, if your doesn’t, you can find that down by checking what carrier you use. CDMA networks like Verizon and Sprint use MEID numbers, while T-Mobile and AT&T, which are GSM networks) use IMEI numbers. When it comes to iPhone, it usually has IMEI number engraved on the back, near the bottom. In case you want to find out MEID number, it’s the same as IMEI, without the last digit (just ignore it). In case you’re using an older iPhone model, check the SIM card tray of your device and you’ll see the IMEI number. For an Android phone, go to the Settings and scroll to the bottom of menu to find “About Phone”. Tap “Status” and you’ll get many information, including the IMEI number.